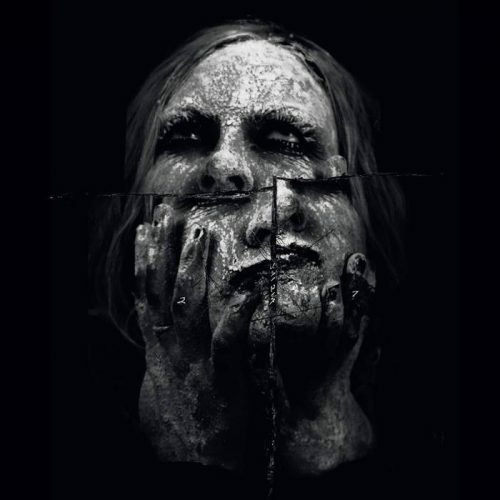 Vale Premiere New Song "Final Flesh" From Upcoming New Album "Burden of Sight"
Oakland, CA’s black metal band Vale premiere a new track called "Final Flesh", taken from their upcoming new album "Burden of Sight", which will be released on May 24th by The Flenser. Check out now "Final Flesh" below. 0 Comments on "Vale Premiere New Song 'Final Flesh'"